HomeBlogNon-profit Texting… Now This is Creative! Just the other day I was introduced to an east coast non-profit providing year-round licensed childcare. They are a paid up customer and using text messaging in a very creative way. Unfortunately, we weren’t able to get permission for me to use their name or logo… BUT they were using our texting service in such a creative way, I had to share it with the rest of you. When I spoke to the marketing director for the non-profit, she immediately flagged an issue. For example, they will send out an emergency notice if their center is closed due to a weather event like a big snow storm… or if classes are cancelled. The other area they’ve found a lot of success is in reminders. For example, when a registration deadline is quickly approaching, they send out a text with a link to a web page where parents can quickly sign up. It’s saved them hours of calling and emailing, and makes life easier for the parents too. What I found interesting was what they are NOT using texting for. They’ve had such success with emergency notices and deadline reminders… yet they have not used it to help fundraise. A lot of our non-profits will send out links to a signup page… on the page supporters can submit their information and even add a donation realtime. Sending out donation requests every so often is a great way to remind people you need assistance. The director admitted when she first signed up for Betwext, she didn’t know if it would work… but she knew the pricing was great and it was worth a try. That’s how she started using Betwext! 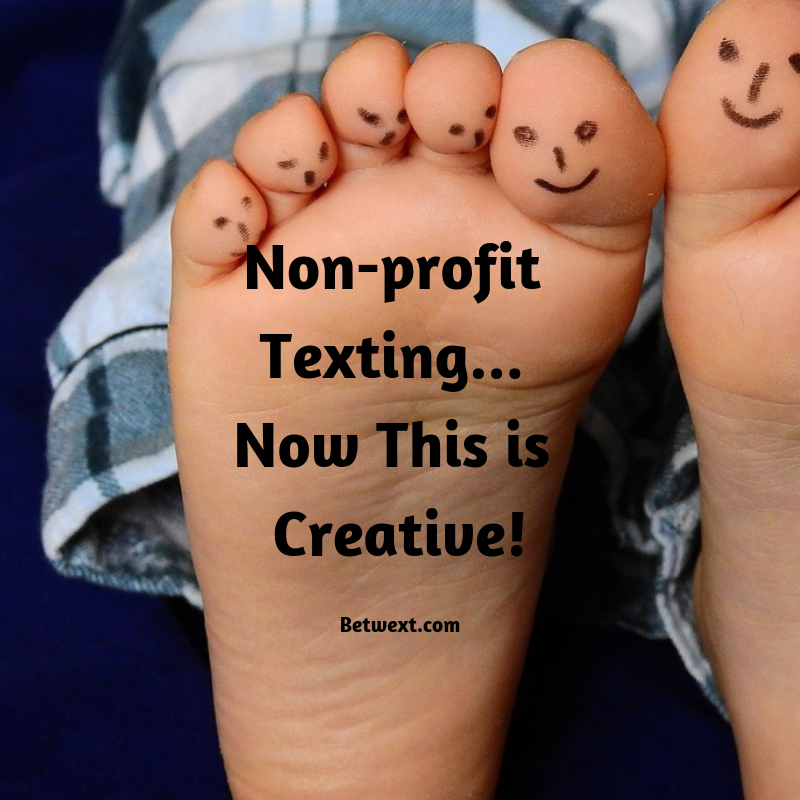 To learn more about texting for nonprofits, please visit Betwext.com… or download our free report… The Ultimate Guide to Text Message Marketing. Note: all case study participants received texting credit for their time.